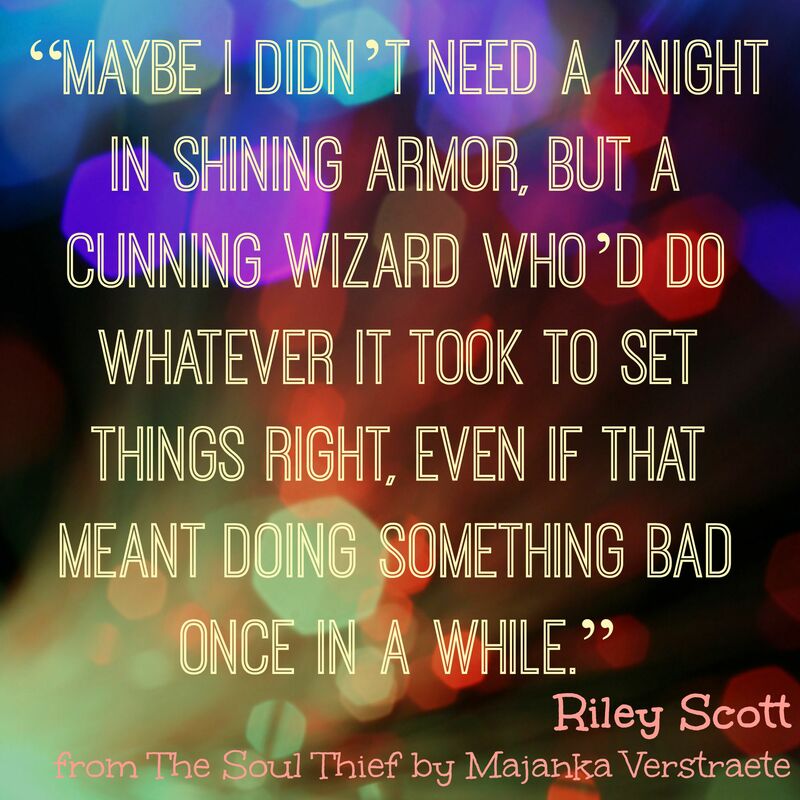 I was checking up on series that I’m waiting on the next books in > which took me the The Soul Thief and this quote I liked from it > which lead me into making this weeks babble about wizards. Wizard. Noun. (in legends and fairy tales) a man who has magical powers. Also a help feature of a software package that automates complex tasks by asking the user a series of easy-to-answer questions. What is a wizard’s favorite subject in school? What do you call two wizards who live together? 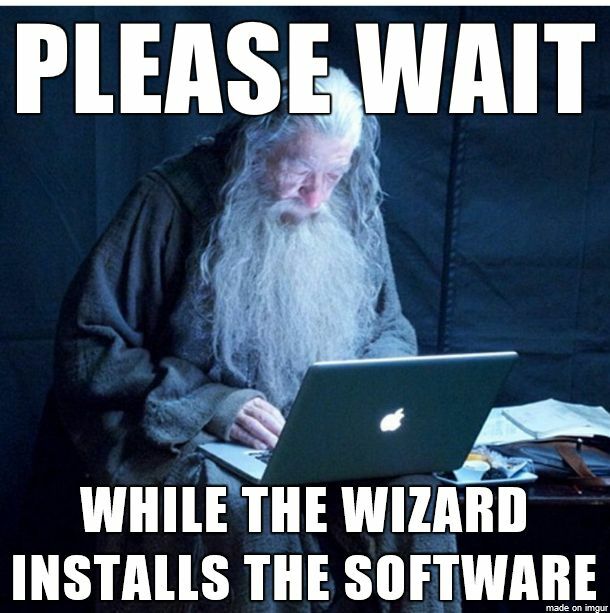 I knew when I typed in Wizard Meme I’d get some Harry Potter memes. I thought there would be funny non-Harry ones as well. The best ones were the Harry ones, bar old mate on the computer above. You totally heard Katy Perry singing that in your head didn’t you – I know I did. Yep, ’bout sums it up. I hadn’t ever thought about that! 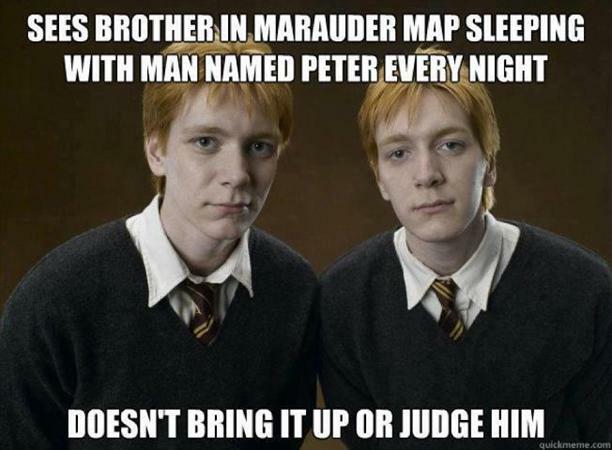 How come the twins never noticed Peter Pettigrew before? 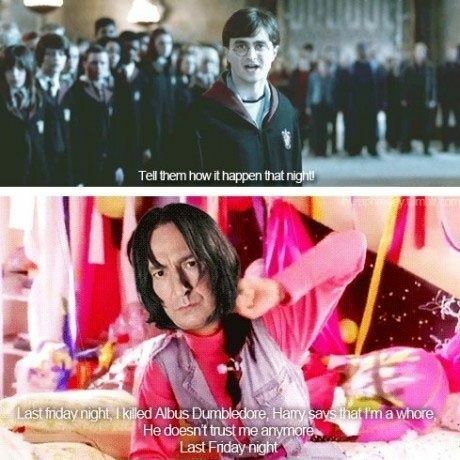 Hmmmm almost worth a tweet to Queen Rowling. 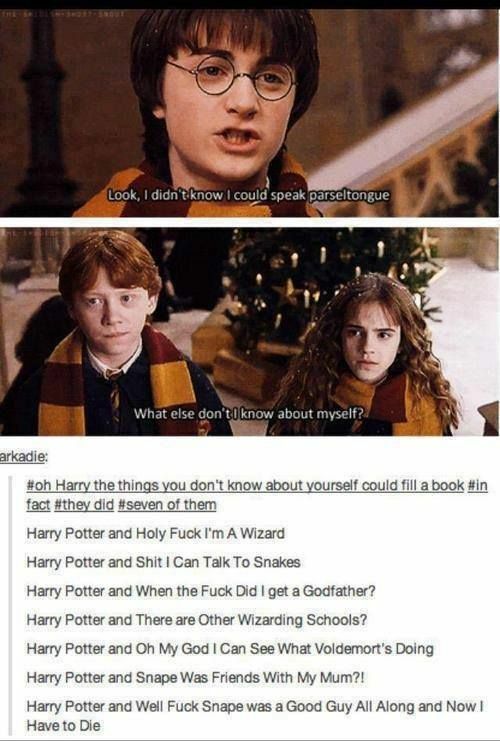 This entry was posted in Bookish Babble, Special Features and tagged Bookish Babble, Bookish Meme, bookish memes, Bookish Quote, computer meme, harry potter meme, harry potter memes, Majanka Verstraete, quote, The Soul Thief, The Soul Thief (Angel of Death #1) by Majanka Verstraete, wizard meme, wizard memes by Sarah "SacaKat" Fairbairn. Bookmark the permalink.